Human Performance has over 20 years of experience writing practical policies and procedures that are simple to understand and which ensure organisations can professionally manage their responsibilities. We have become experts in producing safeguarding policies and procedures and have supported 100's of organisations to implement gold standard, safeguarding best practice. As a consequence of how quickly child safeguarding best practice is developing in the UK, this resource is our most frequently updated handbook - and grows in quality and depth of information with every update. Why do you need this children's safeguarding handbook? It is unacceptable for any child to experience abuse of any kind - and if you organisation provides service or activities to children - it is your responsibility to safeguard the welfare of all children your organisation comes into contact with. To assist you in this objective, you are going to need to have safeguarding policies and procedures in place. You may feel that what you have in-house currently is adequate. However, if you compare your current safeguarding resources with the content provided by Human Performance (detailed in this brochure) - you may soon realise that there are numerous areas that you haven't got covered with robust and up to date policies and procedures. How up to date is this safeguarding resource? 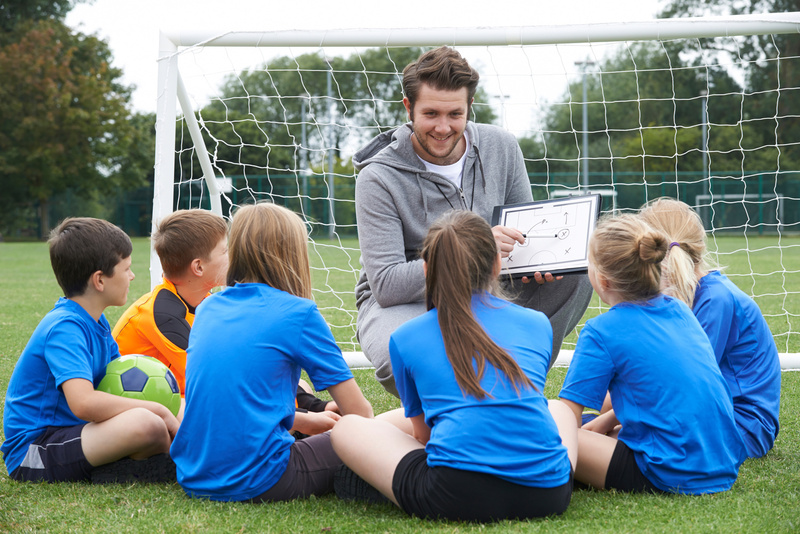 Human Performance employs a Safeguarding Manager who has lead responsibility to ensure that every area of best safeguarding practice is reflected in our Handbook. We are constantly reviewing all of our safeguarding policies and procedures and are updating and developing new content every single month. While major updates and releases are dictated by changes in legislation, over the past four years we have been issuing updated Safeguarding Handbooks to our clients two or three times each year. Which benchmarks are used for these safeguarding policies and procedures? The underpinning benchmarks for children's safeguarding are the NSPCC's Safe Networks Standard (last updated in June 2017) and The Department for Education's Working Together to Safeguard Children (last updated in February 2017 and currently undergoing another review). 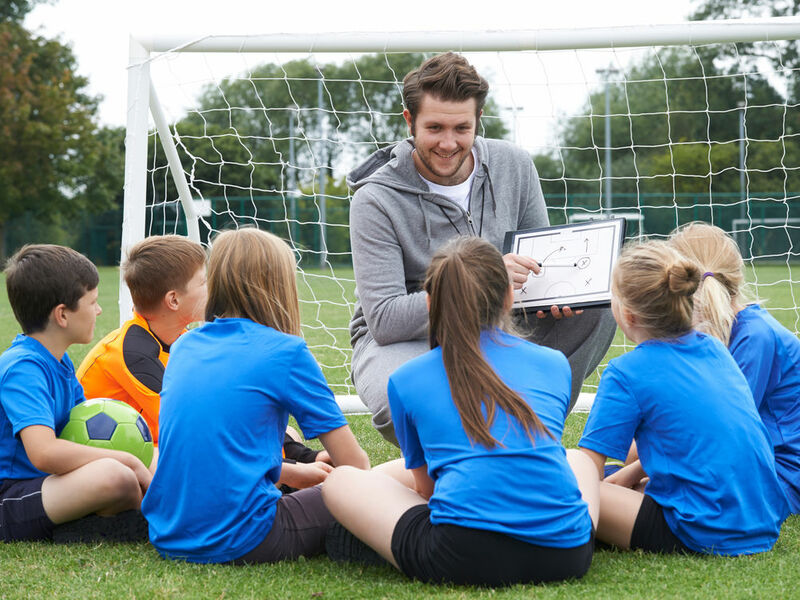 However, we support many professional Football Clubs, Football Trusts & Foundations with their safeguarding practice and therefore use benchmarks from the FA, Premier League, English Football League - as well as standards via the NSPCC's Child Protection in Sport Unit and UNICEF's Safeguarding in Sport guidance. Finally, everything we do is underpinned by relevant legislation, which currently includes the Home Office's Prevent Duty and FGM statutory legislation. What you get with a purchase of this safeguarding resource? Currently our resource contains 61 up to date safeguarding policies and procedures. The handbook is divided into seven logical sections reflecting the NSPCC's Safe Network Standards. These sections provide detailed support covering safeguarding introduction; safer recruitment; child protection; anti-bullying; safer activities; recording, storing and sharing of information - as well as additional safeguarding policies and procedures. In addition, we provide an ever expanding toolkit of safeguarding template resources (currently 34 resources and still growing!) to support your safeguarding practice. This entire resource - including 61 safeguarding policies and procedures and 34 safeguarding templates - is available for a one-time only fixed cost! In addition, maintain an HR Support & Advice Contract with HR Performance - and every time we update the resources you'll receive those updates and additions without any additional costs! Please download the PDF for further information.